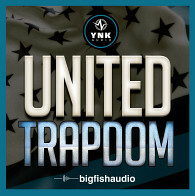 Inspiring trap loops that are ready to be a part of your upcoming work. Produced by a professional music producer and composer with lot of platinum and gold releases on his account. Made only on top quality hardware like: Korg M3, Roland Integra, Access Virus, Dave Smith Prophet 12 and others. Not over compressed, fresh, dynamic and of course great sounding! Inspired by top artist from the genre like: Post Malone, Future, Yo Gotti, Tyga and others! If you are looking for top quality trap loops you are in the right place! It is the most popular genre of the last years. Heard everywhere – from radio, TV stations to clubs and of course the internet. There is no music genre without trap elements right now! You will find here 5 trap construction kits, 61 loops, 200 Mb content. Everything in the most popular audio format – 24-bit Wav. Drum samples, synthesizer sounds, piano, strings and many more! Everything created with attention to details to make you happy! Enjoy this product! 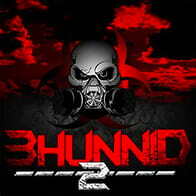 The Following End User License Agreement is included with Trap Roses 2. 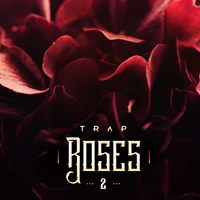 This License is only valid for the individual who has purchased an unopened, new and lawfully made copy of Trap Roses 2 from a dealer or distributor authorized by Big Fish Audio.